Entrance to Northern Ireland. credit: BBC (labelled for reuse). 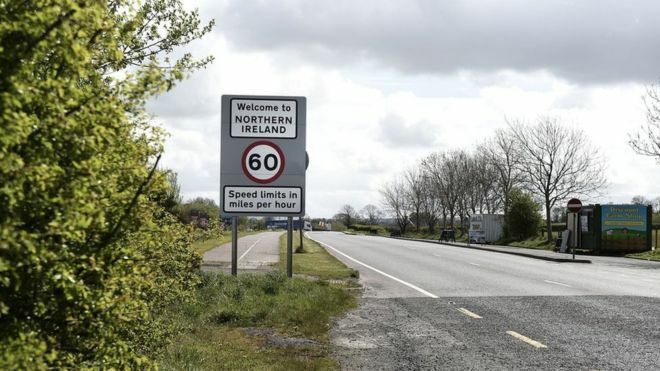 British Prime Minister Theresa May says she is willing to change the controversial backstop between the Ireland and Northern Ireland border, but will not remove it entirely from the Brexit deal. The suggested changes include using technology to forgo the need for strict border enforcement, but it is unknown if this will be an effective solution to please all parties involved.